There is nothing worse than being locked outside of your vehicle…particularly when you have somewhere to be. Now; you could always call the mechanic. Their ‘call out charges’ will be absolutely astronomical though. Not to mention the fact that they will take far long to get there. So; why not actually look for lock experts in Stoke, such as ourselves, a fully qualified Car Locksmith. Our job is to get people back into their vehicles should they become locked out for whatever reason. If you have lost your key, your key has broken in the lock, or the door simply will not unlock, then we are the people that you need to call. We will get to your vehicle as quickly as possible and get you back into it. Most of the time we are able to get you back into your vehicle without the lock needing to be replaced at all (which is going to save you a considerable amount of cash). If you need a new vehicle key then we should be able to cut it at the ‘side of the road’ in most situations. In short; if you need car locksmiths in Stoke then we are the team you need to call. We are also able to deal with car issues beyond the locking and the unlocking of the door. For example; if you have a problem with the key in your ignition then we are able to help you out. The price will often be far lower than what a mechanic in Stoke will charge. Most of the time it will be a completely hassle-free ‘fix’ too as we can fix the majority of car locking issues in less than an hour. In fact; some issues can be fixed in mere minutes. This means that you will be able to get back on that road sooner as opposed to later! It therefore makes sense to use a Car Locksmith such as ours to help you deal with any problems that you may be facing with the locking system on your vehicle. In some situations we will also be able to help you out with any immobiliser issues as well as any issues with your car alarm system. Again; the cost of this will quite often be far lower than if you went directly to a mechanic. 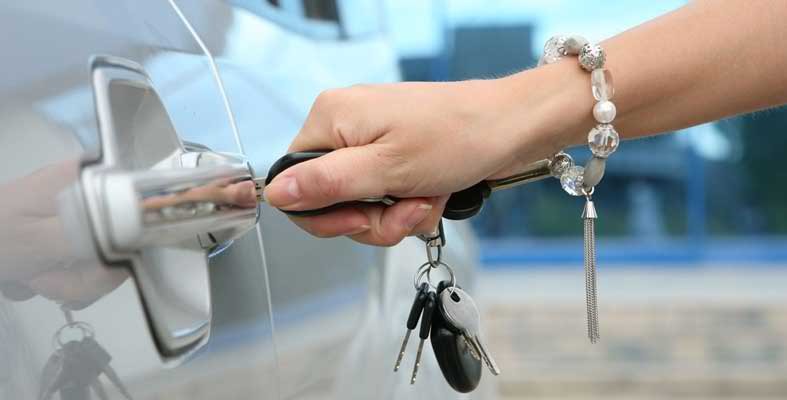 Our team of Auto Locksmiths has a wealth of experience in this industry. This means that we are able to deal with almost all makes and models of vehicle whenever we get a call. This means that you can feel confident that we are able to help you out, no matter what your issue is. If you are looking for a Car Locksmith in Stoke then please do not hesitate to get in touch with our team today. They are available 24/7. Our goal is to get you back into your vehicle as soon as possible. Don’t forget to checkout our Residential Locksmith, CCTV, and Safe services too! !